An essential item in your bay arsenal is a baby wrap or five, but they need not ever be boring thanks to Spearmint Love! Wrap baby in the softest of muslin, complete with funky print at Spearmint Love. 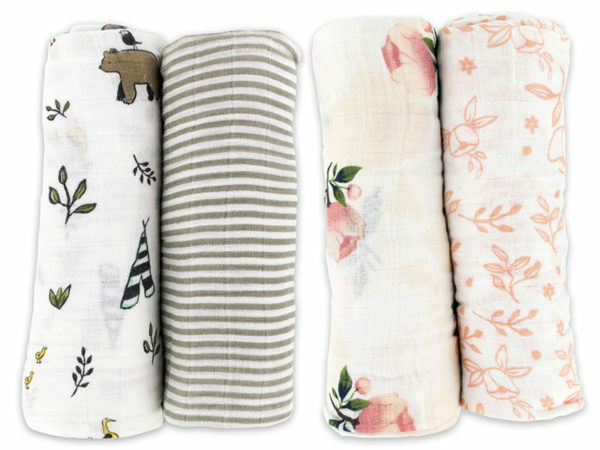 Generously sized at 1.2 metres square, these wraps make for gorgeous bassinet sheets, wraps, nursing covers and pram shades – they really are the ultimate must-have for your nappy bag. 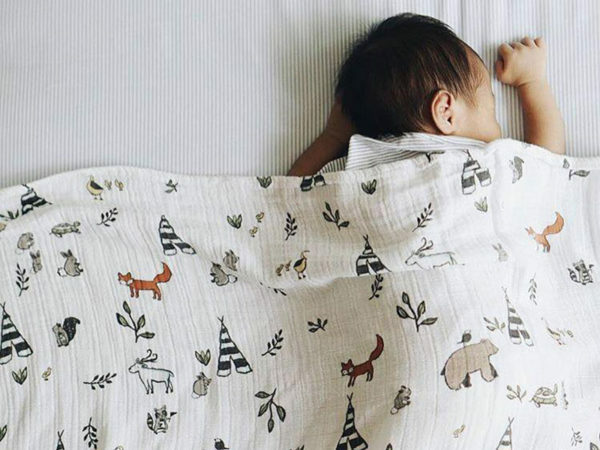 A collection boasting a treasure trove of designs, each muslin wrap becomes softer and softer with each run through the wash. For lovers of all things bamboo, there’s wraps for you too – Milkbarn swaddles are made from a gorgeous cotton and bamboo blend, perfect for sensitive skinned babes. It’s hard to choose favourites when the entire collection is just so darn awesome, but my votes go to the Forest Friends and Watercolour Rose sets, brilliant value at US$39 for a twin pack. 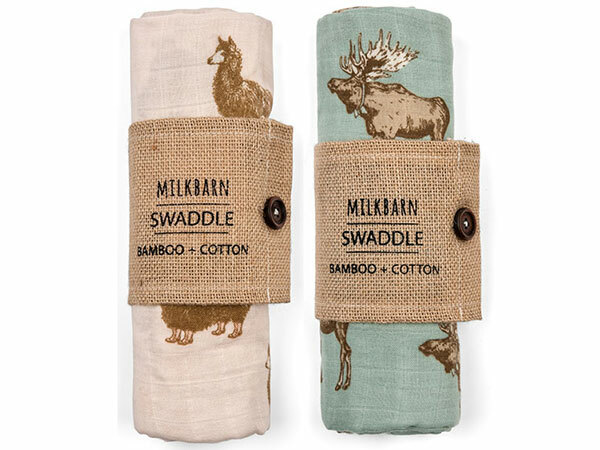 Followed by the swoon worthy Milkbarn Alpaca and Bow Tie Moose swaddles, US$22 each. 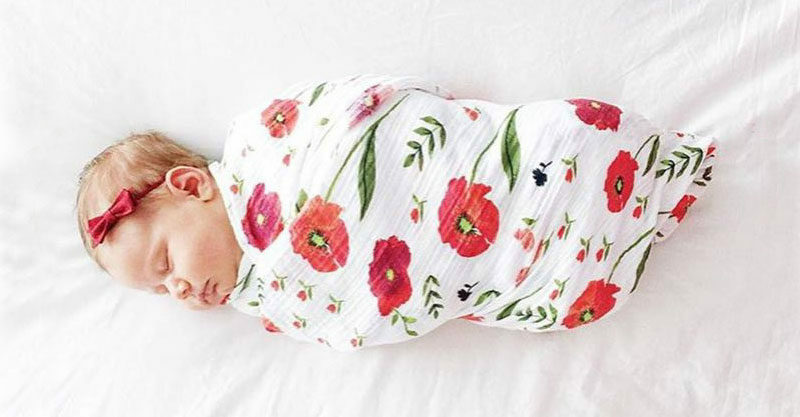 For some serious eye candy and of course, amazing baby wraps, jump on over to Spearmint Love. Shipping to Australia is available.